Original and cover songs with vocals John accompanying himself on guitars or with his band. 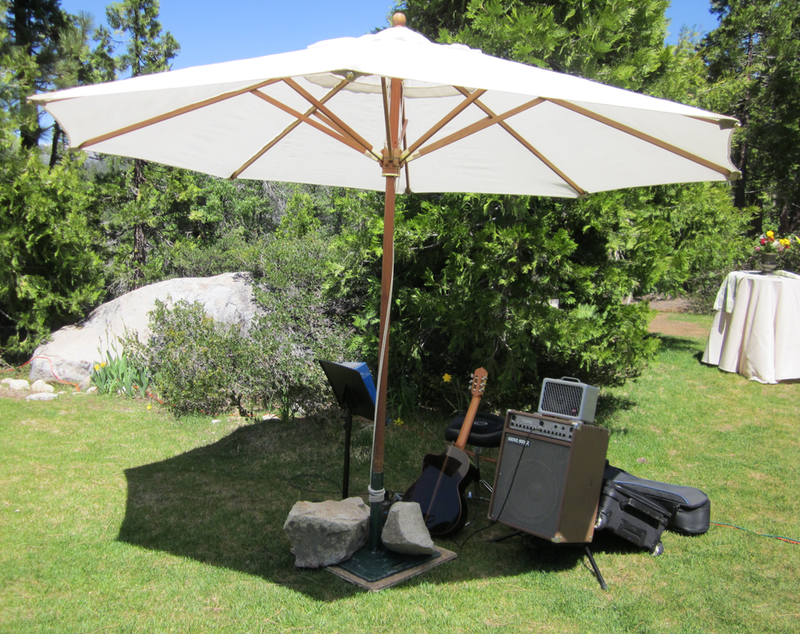 Book John Chapman's exceptional musical ambiance for your gala events and conferences and for entertaining your key clients and vendors, or to reward your employees with a team outing or holiday celebration. 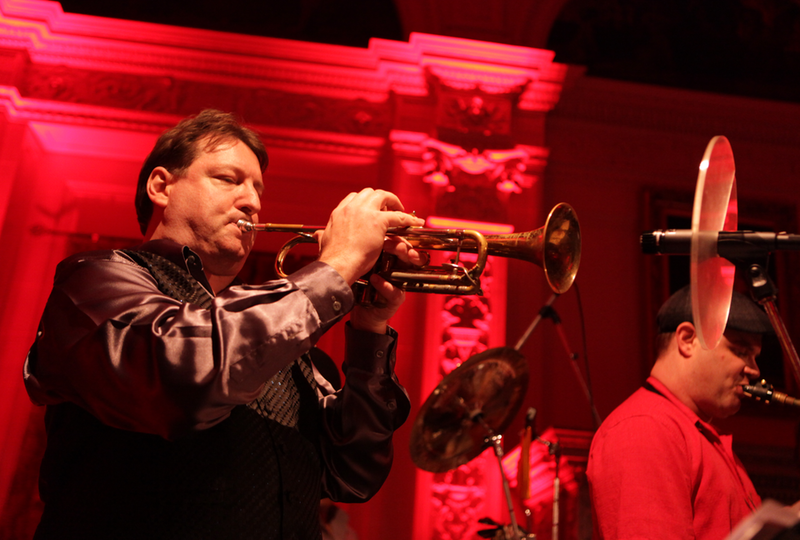 Enjoy world-class custom bands where you choose the music styles, song list and instrumentation. No band is too big or small! 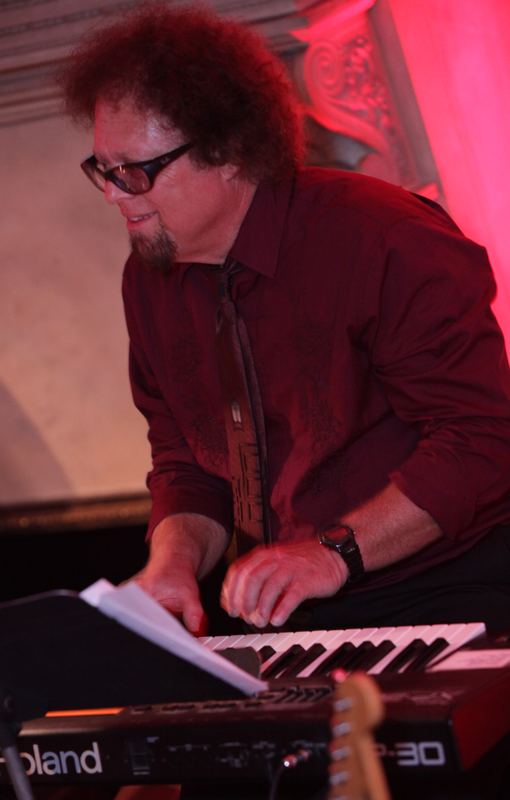 John C. has performed at nearly every kind of social event! From candlelit dinner proposals, birthdays, backyard pool parties and barbecues, neighborhood organizations, anniversary celebrations, family reunions, boat cruises, festivals, funerals, fundraisers, wine, food and art events, and many others.